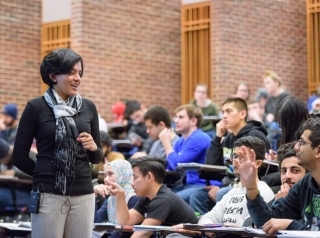 Arthi Jayaraman recognizes that each group of students presents a new teaching challenge and she tries to adapt her lessons to meet their needs. 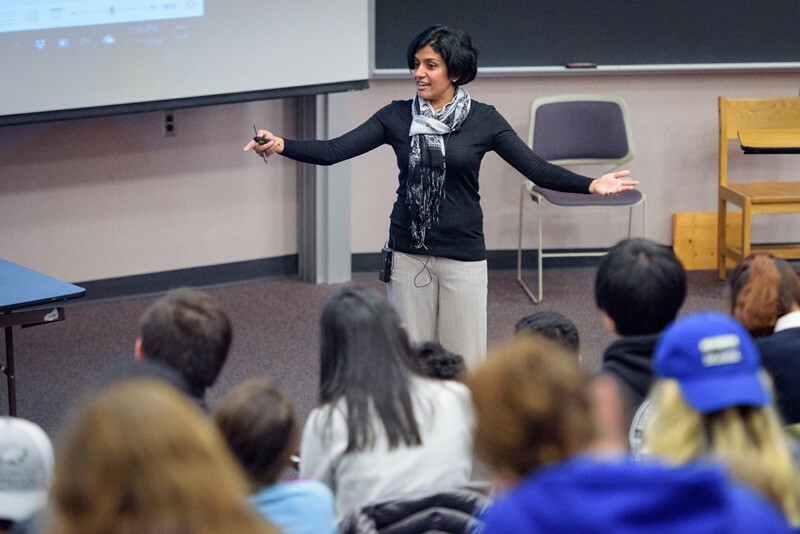 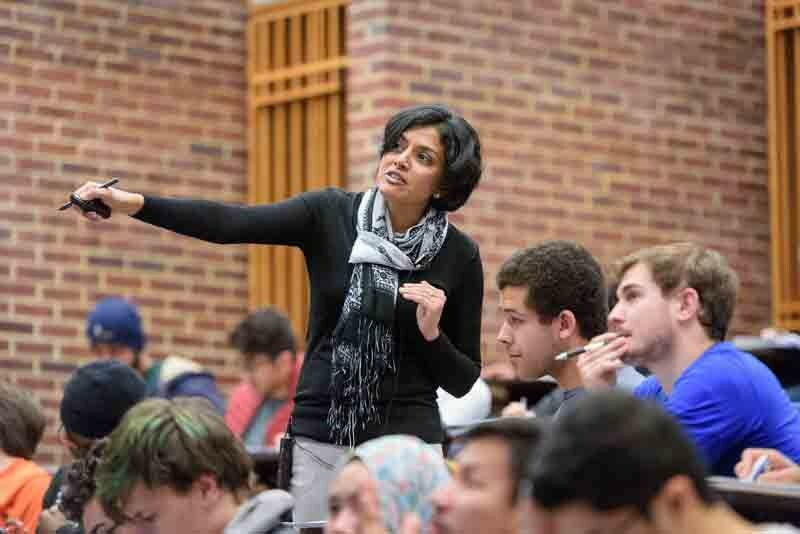 Arthi Jayaraman serves as the graduate program director for the Department of Chemical and Biomolecular Engineering. 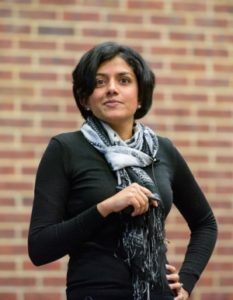 Arthi Jayaraman leads a research team that designs polymers to advance or discover various materials.